Dictated The Great American Novel? 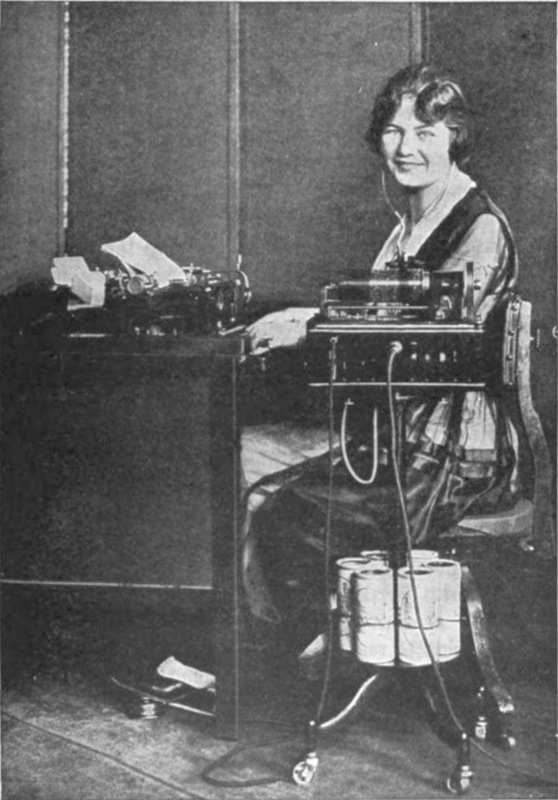 Photo from Clarence Charles Smith (1922), The Expert Typist. MacMillan, New York City, courtesy of the Columbia Phonograph Company. Public Domain. Here's my deal ... I love music, books, art, marketing, eating, animals, and I love to bring order out of apparent chaos. Yes, I actually like spreadsheets, media lists, budgets, timelines, research. I like to look at the big picture and take into consideration all the interconnecting parts in constructing a plan. And I love helping creative entrepreneurs bring their visions to reality. After working for decades in marketing, management, publishing—even economic development—I started Big Sister to be able to do what I love all the time, for creative entrepreneurs who can benefit from what I can offer. If you have a label, a manager, a booking agent, a publicist — congratulations! You are doing great. And you probably don't need a Big Sister. If you are recording a CD, writing a book, opening a restaurant, producing a radio show, embarking on a creative venture that is your dream—and would like to chat about how to manage and market that project, please contact me. If it's creative and it's your business and you need help, call me.